Posture Group is a leading UK provider of face to face workstation assessments and we provide in excess of 300,000 face to face workstation assessments UK-wide annually via our team of 250+ ergonomics, physiotherapy and health and safety consultant's for more than 3,000 Client's. 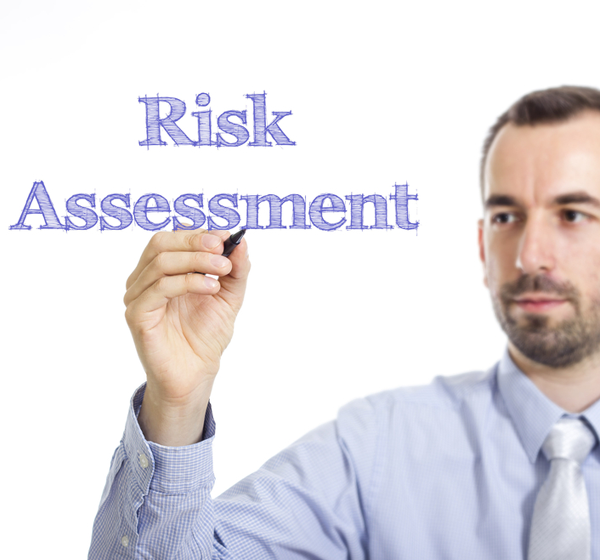 Analyse workstations to assess risks. Make the necessary changes to each workstation where possible to reduce risks. Ensure workstations meet specified minimum requirements. Provide information and training where necessary. Please call our sales team on 020 3303 0980 or contact us via email at sales@posturegroup.co.uk or click here.